The tube was slightly squeezed when it was delivered. The packaging could have been managed better. The fragrance is very mild and not too sweet or strong, perfect for daily use. The texture is also very soft and not sticky at all. It is neither too thick nor too runny. This cream is a must-buy if you're one of those who want to moisturise their hands every time you wash them. This South Korean brand has undergone dermatological testing, and available in 10 fragrances. 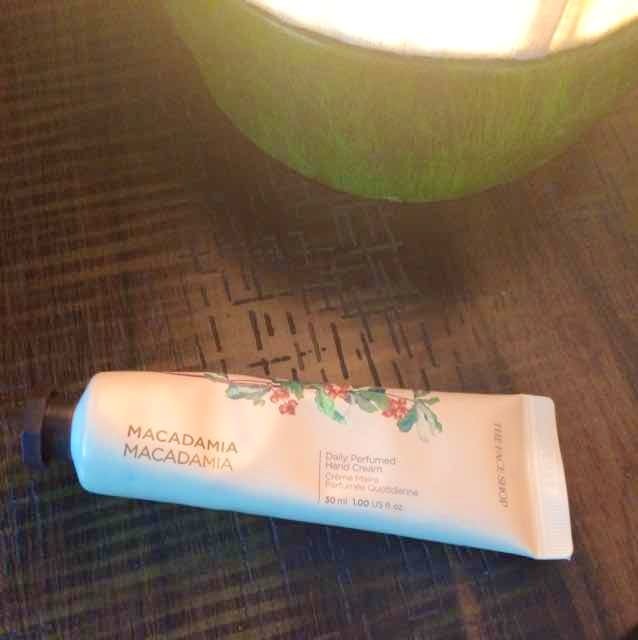 I picked Macadamia at INR 240 after 20% off and it was delivered within two days.